All migrant children and families with children should be housed in non-custodial facilities while their immigration status is processed, MEPs insisted on Thursday. “Children shall not be detained for immigration purposes” and the EU Commission should act against EU member states “in instances of protracted and systematic immigration detention of children and their families”, Parliament stated in a non-legislative resolution passed by show of hands. According to the latest data from the EU Fundamental Rights Agency (FRA), in September 2016, Bulgaria was the country with the most migrant children in detention, while there were also high numbers of detained children in Greece, Hungary, Poland and Slovakia. No children were detained on the days when on-the-spot checks were carried out in Cyprus, Denmark, Estonia, Germany, Ireland, Italy, Malta, Spain or the United Kingdom. 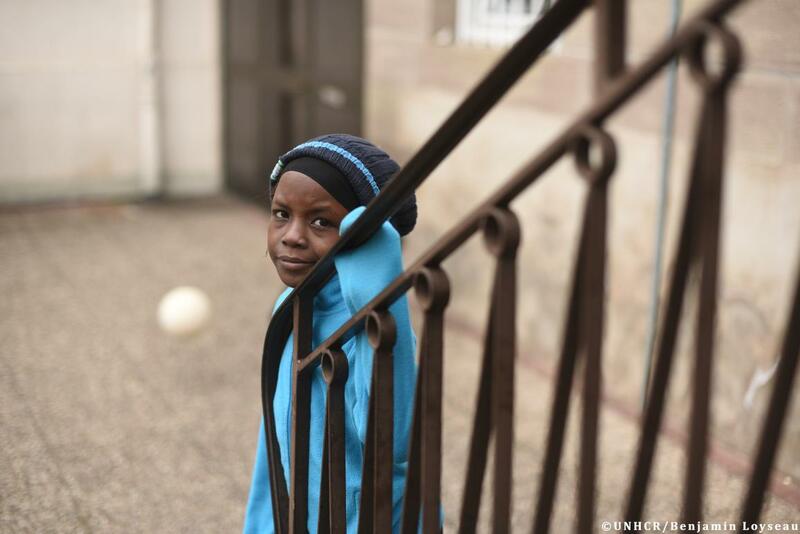 The resolution notes that there are an estimated 5.4 million migrant children living in Europe, making it home to 1 out of 6 of the world’s child migrants (UNICEF data). Almost half of those who arrived in recent years were unaccompanied or separated children. MEPs underline that the lack of reliable information, and lengthy family reunification and guardian appointment procedures, together with the fear of being detained, sent back or transferred, is resulting in children absconding, leaving them exposed to trafficking, violence and exploitation. Parliament urges national authorities to speed up procedures for appointing guardians for unaccompanied children, who should also be hosted in separate facilities from adults in order to avoid any risk of violence and sexual abuse. MEPs call for the relocation of the remaining unaccompanied children from Greece and Italy to be prioritised and ask that all pending family reunification procedures proceed without delay. The Chamber underlines the importance of establishing a robust identification and registration system to make sure that children enter and stay in national protection systems. It also demands enhanced cooperation among law-enforcement and child-protection authorities to find and protect missing children. MEPs are particularly worried about the exploitation of girls for prostitution and ask member states to step up efforts and cross-border cooperation to identify child victims of trafficking, abuse and all forms of exploitation. Regarding age assessment procedures, the resolution stresses that medical examinations of children should always be carried out “in a manner that is not intrusive and respects children’s dignity”. Parliament also rejects the use of coercion for taking children’s biometric data.